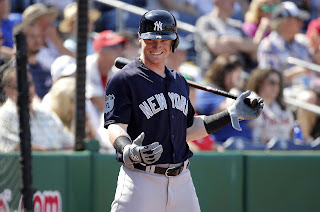 After experiencing a myriad of injuries to Tyler Austin, Matt Holliday, Aaron Hicks, and most recently, Dustin Fowler, the Yankees are reportedly calling up one of their top prospects, Clint Frazier, according to Jack Curry of YES Network. 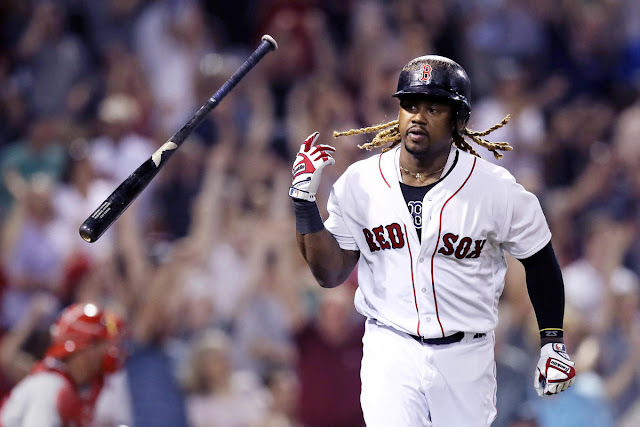 Frazier was seen making a phone call during a rain delay in Friday night's game in Pawtucket where he discussed him going to Houston to join the team on Saturday. The Yankees acquired the phenom prospect at last year's trade deadline in a deal with the Cleveland Indians that included Andrew Miller. Frazier, 22, wasn't initially thought of as a call-up before September as the Yankees were looking at playing him every day in Triple-A to continue developing the young star. However, after all the injuries and Frazier's strong performance, he has forced the club's hand in promoting him. In 73 games in Scranton/Wilkes-Barre, Frazier was hitting .257/.345/.474 with 12 home runs, 42 RBIs, 19 doubles, two triples, and nine stolen bases. For now, this promotion may not last a significant amount of time. Unless he shines at the big league level, Frazier could be the first guy sent back down when players return from the disabled list. 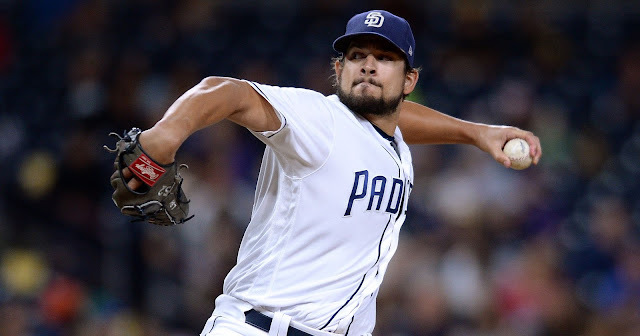 The Yankees will look to play him every day so he can continue improving, but when players return, his best shot to play every day may come in Triple-A. 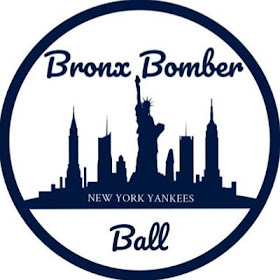 The Yankees have had a lot of exciting call-ups of late, and Frazier joins minor league teammates Tyler Wade, Miguel Andujar, and Fowler as three talented Yankee prospects to make their debuts this week.